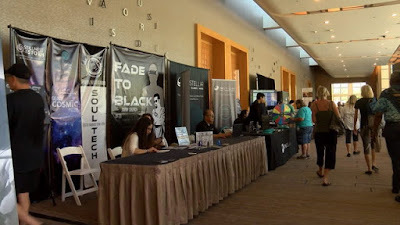 INDIAN WELLS, Calif - It was an out-of-this world experience in Indian Wells as thousands flocked to the city for what organizers say is the world's largest UFO expo. "This convention is based on finding the truth," said founders Paul Andrews and Victoria Gevoian. 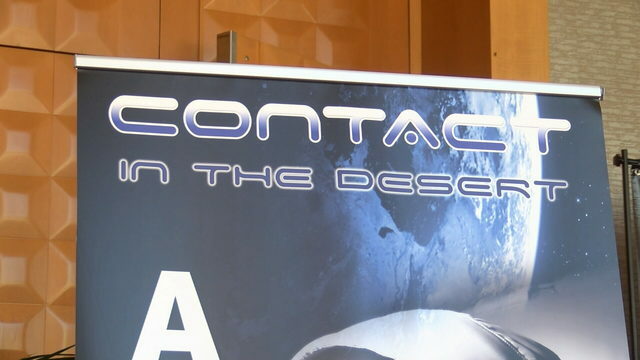 The sixth annual Contact in the Desert Expo took over the Renaissance Resort and Spa for the first time after spending the last five years in Joshua Tree. "Knowledge is power, therefore the more the public knows, the more power they have," said Richard Newton, who traveled from Bakersfield to attend. 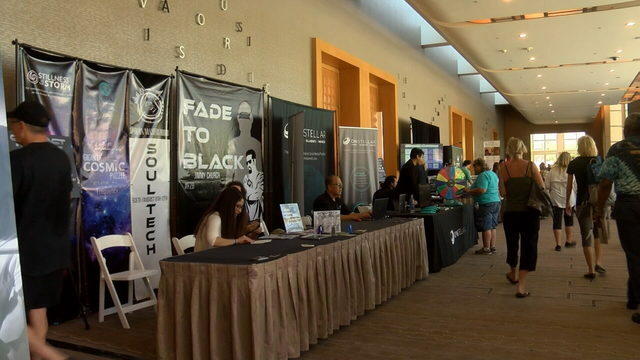 Andrews and Gevoian said the expo is a serious exploration of the UFO phenomenon and ancient artifacts and structures found around the world. The event included speakers from the FBI, CIA, and NASA, as well as scientists, pilots and astronauts. "They're all threads of the same web coming together in one place," Andrews said. A new focus this year included government disclosure. "There's all this evidence. Why isn't somebody in authority talking about it? Why isn't somebody telling us what's going on," said Andrews. Gevoian added that the expo hosted roughly 3,000 people this year. "To many, this is a homecoming because you no longer have to hide if you had an experience with a UFO," said Giorgio Tsoukalos. 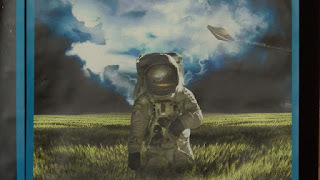 Tsoukalos said he is an ancient astronaut expert.